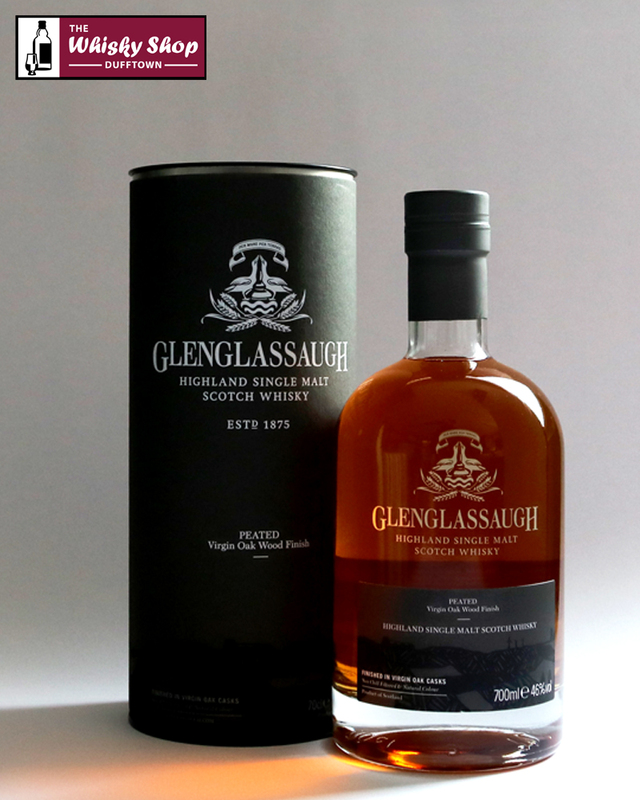 The Master Distiller has selected a limited number of Virgin Oak casks to finish maturing the peated Glenglassaugh single malt. 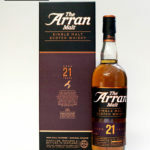 Distillery: Creamy vanilla with toasted oak spice flows over candy store confectionery and crisp freshly peated barley. 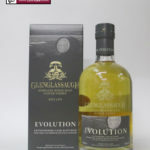 Distillery: Crisp oak and hints of candied ginger, boiled sweets and brittle toffee.